The A2B I Edge Folding Electric Bike is a pleasure to ride; it is as innovative as it is efficient. 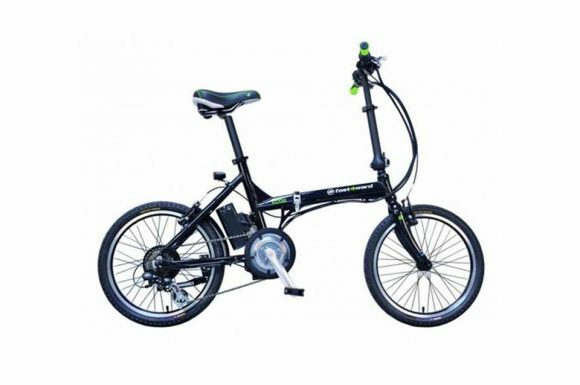 The A2B I Edge is an attractive folding e-bike option. 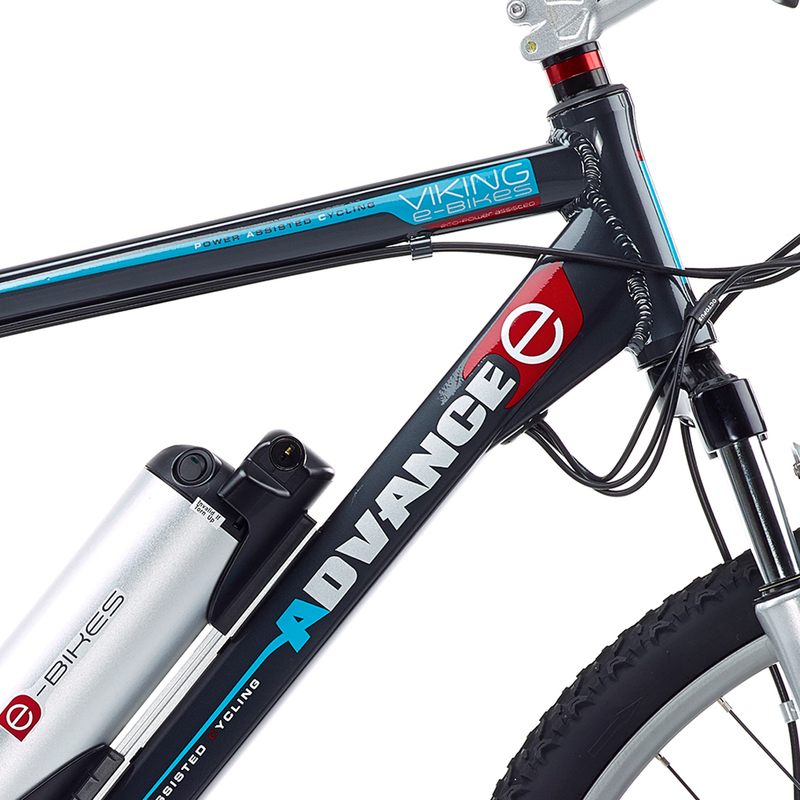 It has an impressively lighweight aluminium frame, at only 19 kg. The folding bike can be stored in the boot of your car or carried on a train. It offers pedal assistance and handle bar throttle for that all-important extra speed. 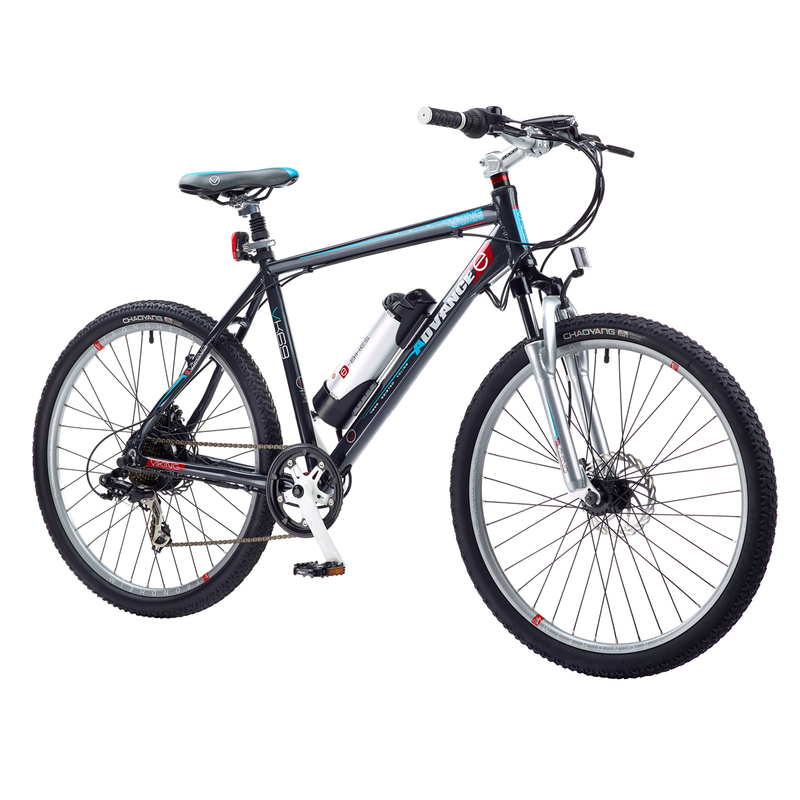 The 24 V lithium battery enables up to 50 miles range. Recharge time is approximately 4 hours and this couldn’t be easier with the new lithium battery which is unlocked & removed in seconds, allowing for effortless charging and storage. Come and take a free test ride on the A2B I Edge at Ebike Centres, Leicester and see what all the fuss is about.